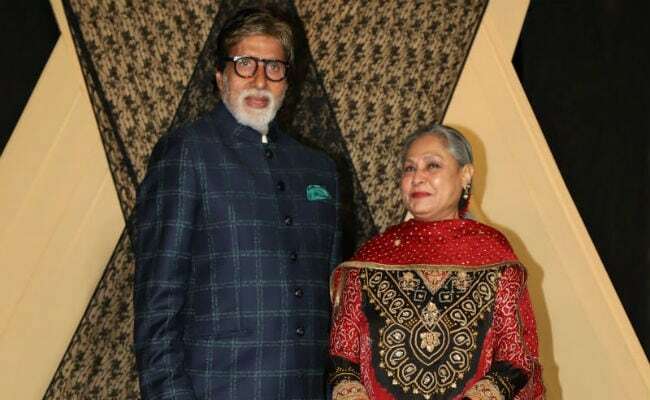 Amitabh Bachchan and Jaya Bachchan at Sakshi Bhatt's wedding reception. 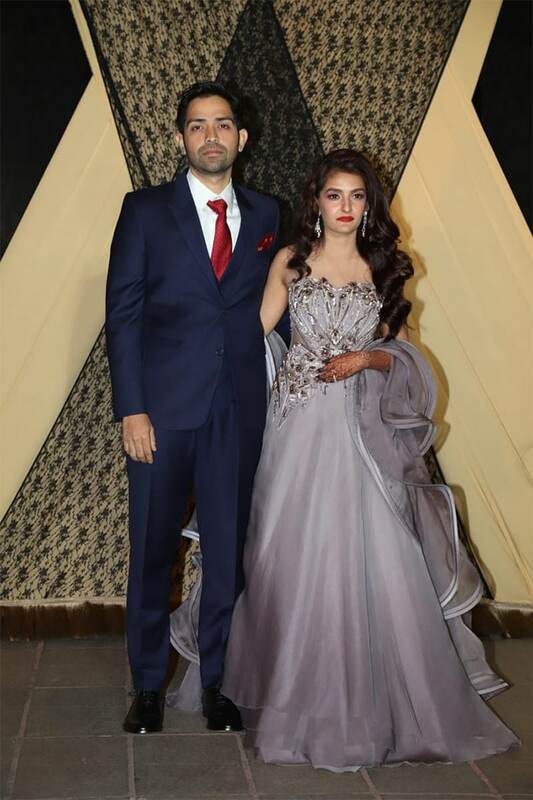 Filmmaker Mukesh Bhatt's daughter Sakshi Bhatt's wedding reception was a star-studded affair. Amitabh Bachchan and Jaya Bachchan, Aamir Khan and Akshay Kumar led the celeb roll call at Sakshi's wedding reception, which was organised at the Taj Lands End hotel in Mumbai on Friday evening. Both Aamir Khan and Akshay Kumar arrived solo at the party. Besides Aamir and Akshay, the guest list also comprised Bollywood stars such as veteran actress Rekha, Anil Kapoor, Hrithik Roshan, Vicky Kaushal, Rajkumar Rao and Vidya Balan, who arrived with husband Siddharth Roy Kapur. Sakshi's parents Mukesh Bhatt and Nilima Bhatt were photographed welcoming the guests at the venue. 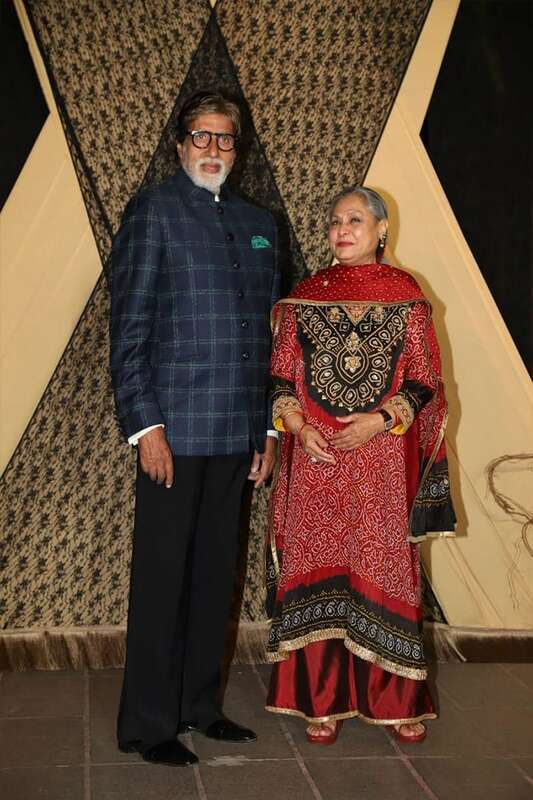 Amitabh Bachchan and Jaya Bachchan at the reception. Aamir Khan and Akshay Kumar at the reception. Mukesh Bhatt with the guests. Veteran actress Rekha was a vision to behold in a green and pink saree. Rekha also received an invite. The couples section was well-represented by Vidya Balan and Siddharth Roy Kapur, Bipasha Basu and Karan Singh Grover, who were seen winning in white. Rajkummar Rao's plus one was his girlfriend Patralekha Paul. 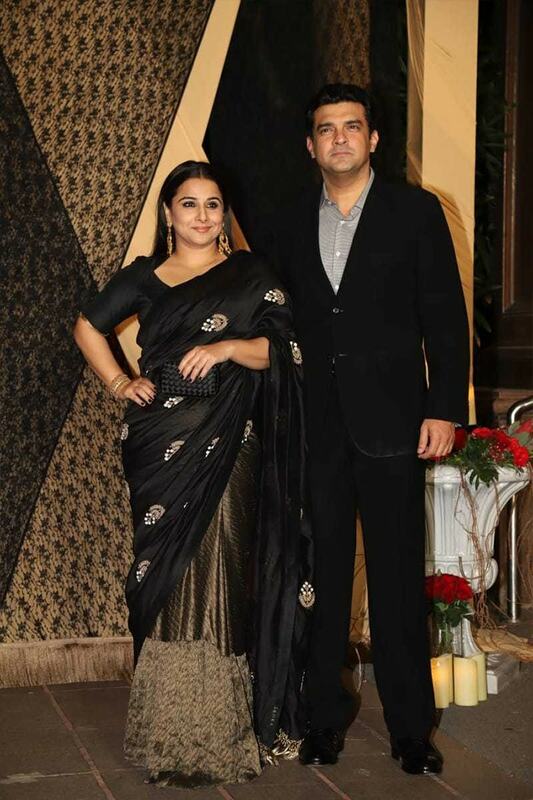 Vidya Balan with Siddharth Roy Kapur. Karan Singh Grover with Bipasha Basu. On Friday evening, Sakshi Bhatt's cousin Pooja Bhatt shared picture from the wedding ceremony on her Instagram profile and accompanied the post with a loved-up caption. 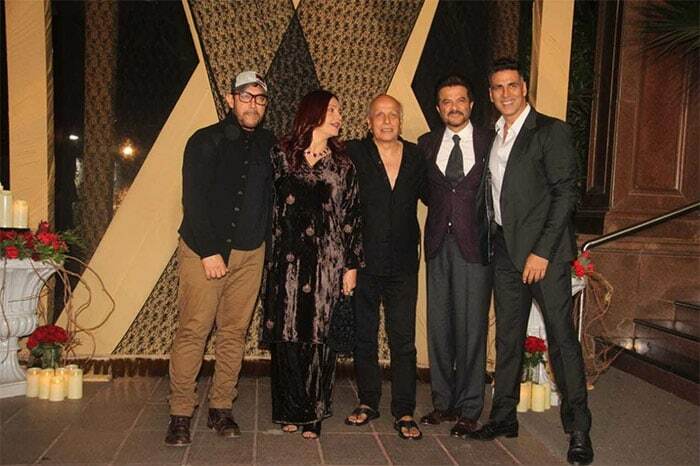 Pooja Bhatt wrote: "The baby of the Bhatt family - Sakshi - ties the knot with Mazahir and ensures that the Bhatt family inherits the absolute gems that constitute the Mandasaurwala family! Our grandmother Shireen Nanabhai Bhatt must be smiling so wide in heaven right now." For her special day, Sakshi opted for a pink lehenga while the groom complemented her in a golden sherwani. Sakshi Bhatt is the daughter of filmmaker Mukesh Bhatt and Nilima Bhatt. Besides Sakshi, the couple are also parents to Vishesh Bhatt, who directed the film Murder and he produced Jannat.